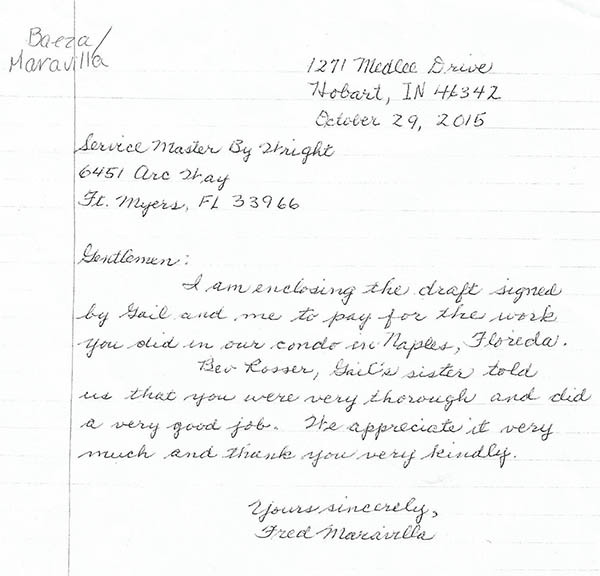 ServiceMaster Restorations received a call from a condo owner in Fort Myers, Florida, for water damage. 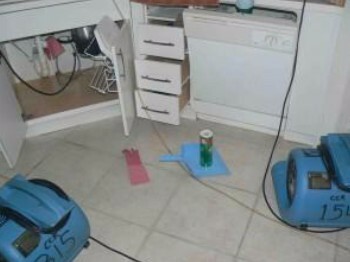 The cause of the water damage was a sink overflow in the kitchen, which affected the kitchen, hallway and livingroom. 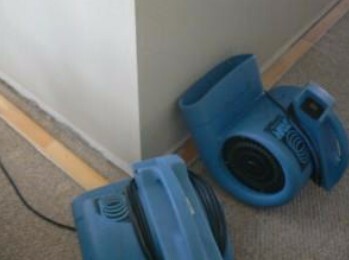 ServiceMaster extracted the water from the condo and then started the structural drying. 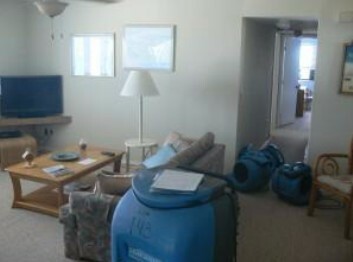 The technicians set up dehumidifiers and air movers thru out the condo to assist in the drying process. Insulation was saturated and needed to be removed and will be replaced at a later time. The the cabinets in the kitchen were damaged by the water and needed to be removed. 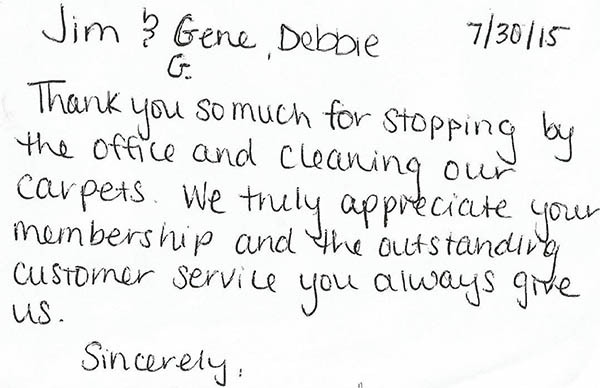 ServiceMaster removed and disposed of the damaged and the toe kicks and carpeting. Some of the drywall needed to be removed for proper drying and will be replaced at a later time. The technicians applied antimicrobial solution to avoid mold growth. ServiceMaster’s construction department is currently working with the home owner to rebuild the damaged areas. They will be replacing all the drywall, baseboards, painting, etc. New cabinets will be installed in the kitchen. They will also be replacing the toe kicks and carpeting.